I need to be reminded (often) that I’m not the only one know knows His name-my troubles know it too. Praise God. A beautiful song to carry through the week. 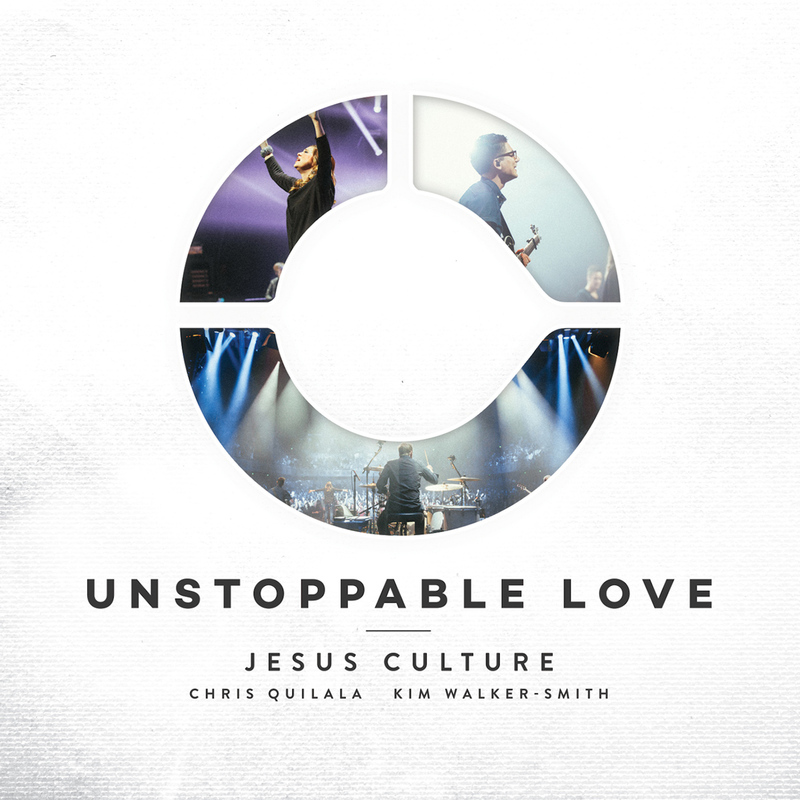 Want to listen to “Unstoppable Love” before its release next week? Then click the link below and head over to RELEVANT where they’re streaming it for FREE this week! I hope to make this a somewhat regular feature on my blog-sharing music that’s currently impacting me. We’ll see how often I’m successful in this goal, but at least I can start strong! All Sons & Daughters is currently in my “Favorite Current Bands” category. There’s just something so authentic, raw, honest, and beautiful about every single one of their songs. I’ve been following them since their first release in 2011 and they’ve only gotten better these past few years. If you know them, good! And if you don’t…well, you should :). Here’s your first step along the way. “Christ be All Around Me” is a song they cowrote with Leeland and that’s on their most recent album. It’s based on a prayer attributed to St. Patrick and focuses on Christ’s presence with us. I’ve always loved Scripture talking about God’s physical presence with us (Psalm 16:8, Philippians 4:9, Isaiah 41:10, and Matthew 28:20 just to name a few of my favorites), so this is definitely right up my alley. But I won’t go on and on about it: here it is for you to enjoy yourself! The lyrics are after the youtube link. I’ve seen this blog making the rounds recently and think this is a critical issue to engage with. We must always always ALWAYS “Point to Jesus…[and not] draw attention to yourself.” Great thoughts.